Well, not really. 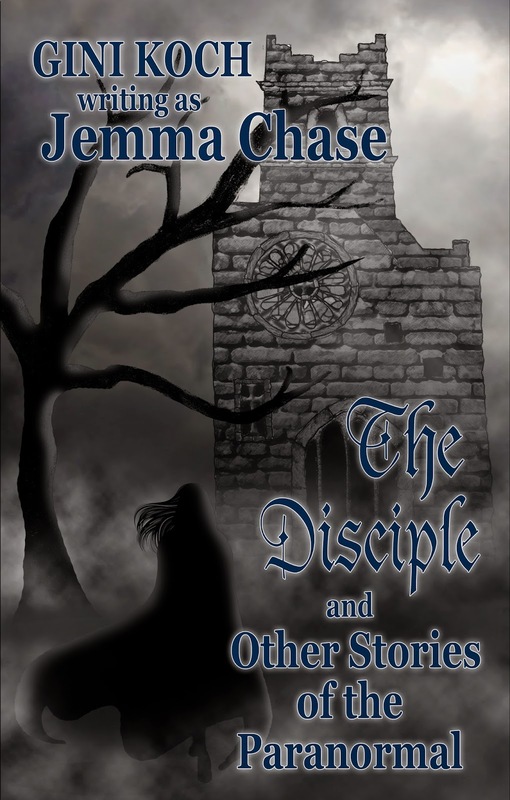 But it IS the last days for you to get The Disciple by moi writing as Jemma Chase for a specially reduced Happy Halloween price at Amazon, Barnes and Noble, and Smashwords. Price goes back up Nov. 1st. 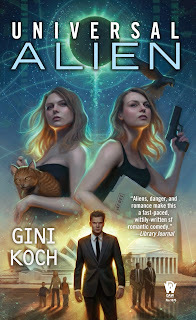 It's also the last days to enter to win the edited galley of Universal Alien. 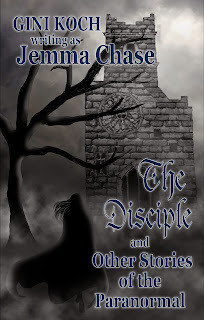 Scroll down or click this link to go to the Blah, Blah, Blah Blog post where the Rafflecopter resides and get entered to win today! Contest is still open internationally and runs until Nov. 4th. Don't miss out on your next chances to see the me, either! I'll be at Tucson Comic Con with other Amazing Wyked Writers, November 6-8 at the Tucson Convention Center. 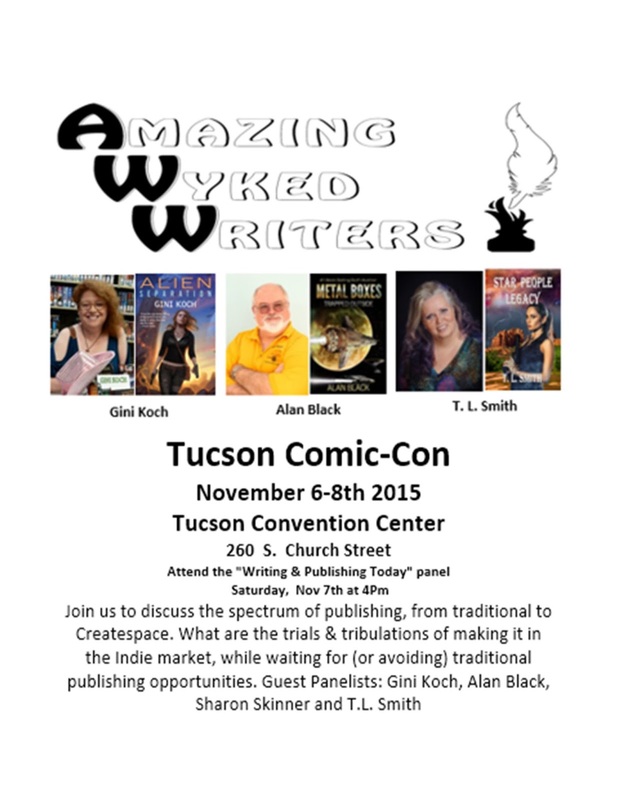 We'll also be doing a panel, "Writing and Publishing Today" on Saturday, Nov. 7th, at 4pm. Plus we'll have tons of bookie wookies and other fun things, so don't miss out! On Friday, Nov. 13th, I'll be one of the guest speakers at the Joshua Tree Masquerade Gala, 6-10pm, Elks Lodge, 14424 N 32nd St, Phoenix, Arizona 85032. Great food, great cause, fun fashion show and silent auction, and moi running the yap -- what's not to love? Then the next day, Saturday, Nov. 14th, I'll be at the Desert Rose RWA FREE Fall Writer’s Workshop. The day runs from 10:00am-4:30pm, and I'm running the yap from 11:30-12:20, sharing "Keeping Romance Fresh & Alive in a Long Running Series". The event is at the Scottsdale Civic Center Library, 3839 N. Drinkwater Boulevard, Scottsdale, AZ. It's a great chance to see not only me but a bunch of other awesome authors, learn things, get books signed, and more, so don't miss it, whether you're an aspiring author or a just a reader who wants to learn more about "the process", it's a great day, and totally free! Last but not least, check out my 5 Episodes In review of "Moonbeam City" over at Slice of SciFi. Watched it and have an opinion? Not sure if it's worth your time? Join the conversation over at Slice! That's it for today, but as always, more's on the way. Enjoy the downward slide into the weekend, everyone have a very fun, happy, and SAFE Halloween (and please remember to watch for all the little A-Cs who will be out in the dusk and dark), and let's be winning readers out there. Peace out, my li'l gangstas and I'll catch you on the flip side! 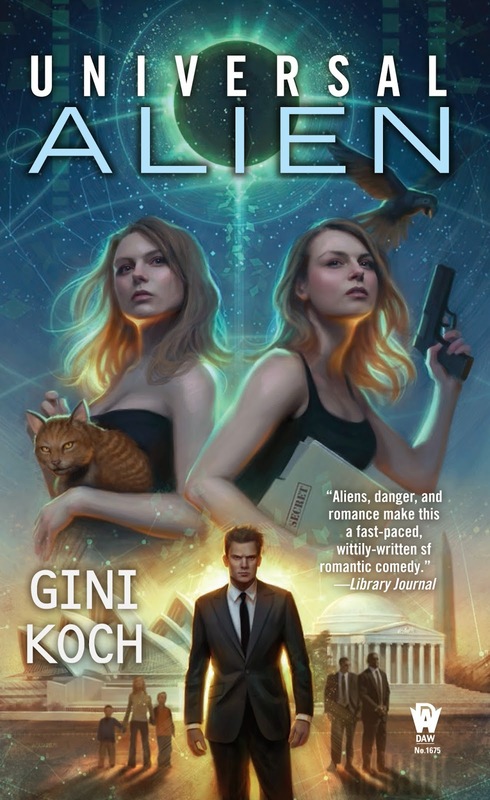 Winner, Cover, and Contest, Oh My! It's Kickstarter, Re-Release, and Contest Time!